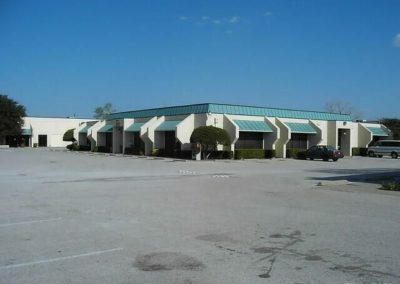 The Kingsley Business Center, 2714 building is a office/warehouse space. There is a quality cafe on site that offers Texas style breakfast and lunch and catering on the property. The property is owner managed, leased and maintained with on-site management. The property has very good curb appeal, ample parking and is easy for your customers to find with easy access to LBJ/I-635. This property has access for 18 wheel trucks. 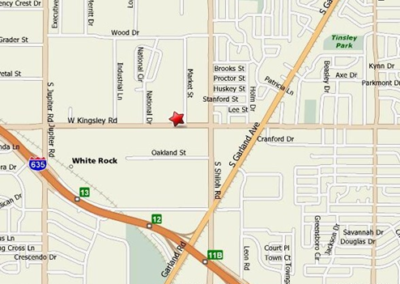 The Kingsley Business Center is a good place to start or grow your business. 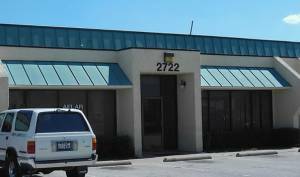 2714, 2722 and 2734 W. Kingsley Rd, Garland, Texas 75041. 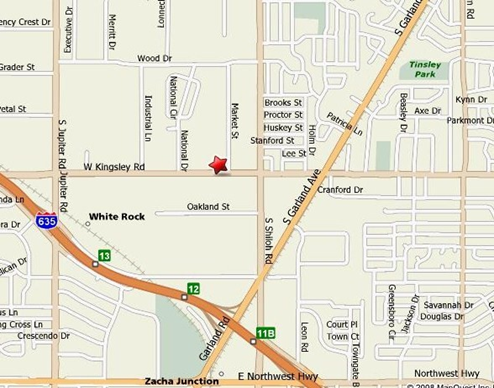 The Kingsley Business Center has direct access on Kingsley Rd from LBJ/I-635 with over 600 feet of road frontage on West Kingsley road in Garland, Texas between Jupiter and Shiloh. The property is centrally located in the N.E section of Dallas easy access to Shiloh Rd, Northwest Highway, and I-635 as well as Jupiter/Walnut Hill. 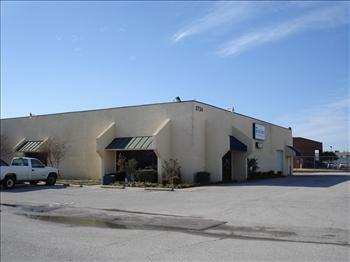 The Kingsley Business center is 10 miles from down town Dallas. Double-R Capital Management Inc. manages a wide range of privately owned properties in Texas, California, Arizona and North Carolina.